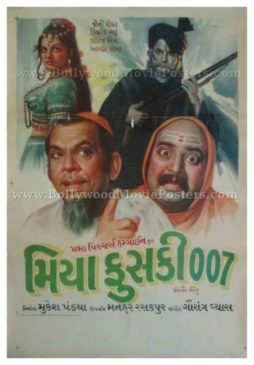 Gujarati movie poster of the comedy film Miya Fuski 007 (1978) for sale. 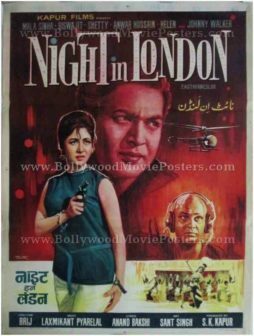 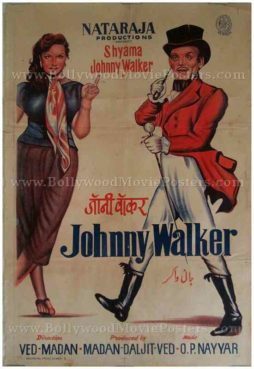 Featured here for sale is a vintage Indian movie poster of the 1978 Gujarati film that starred ace Bollywood comedian Johnny Walker in the lead role. 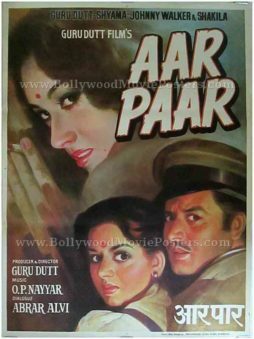 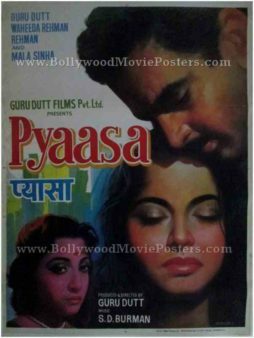 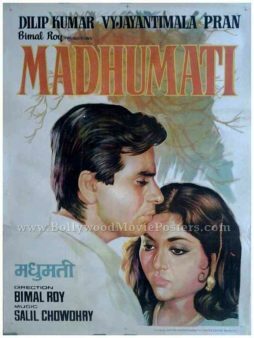 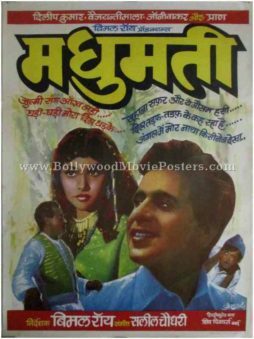 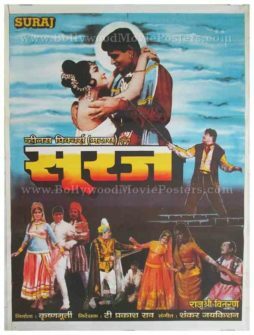 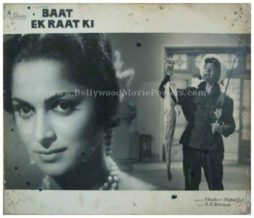 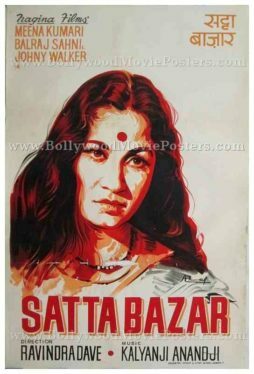 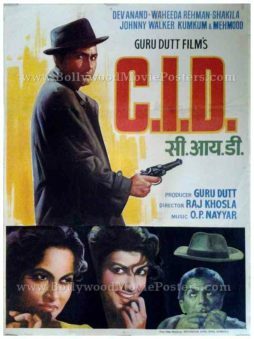 Printed and circulated during the first release of the film (late 1970s), this vintage Indian movie poster was originally designed for publicity of the film but never ended up being used. 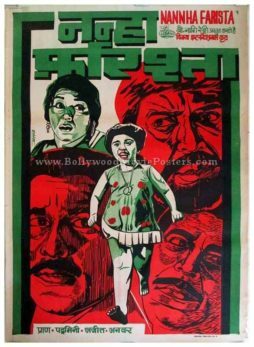 This old Gujarati movie poster features stunning hand painted artwork. 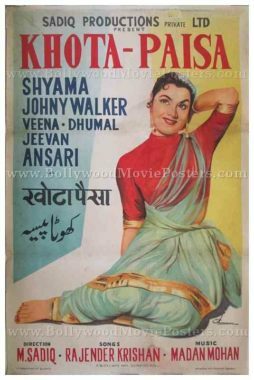 Originally designed on canvas by one of the greatest Bollywood poster artists of his time, DR Bhosle, this vintage Indian movie poster features his printed signature on the top right hand corner. 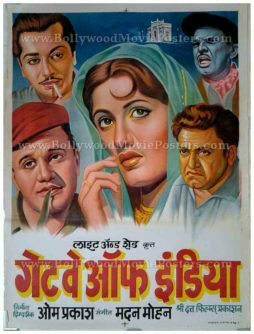 Johnny Walker is seen in a stunningly realistic hand painted portrait in this old Gujarati movie poster.